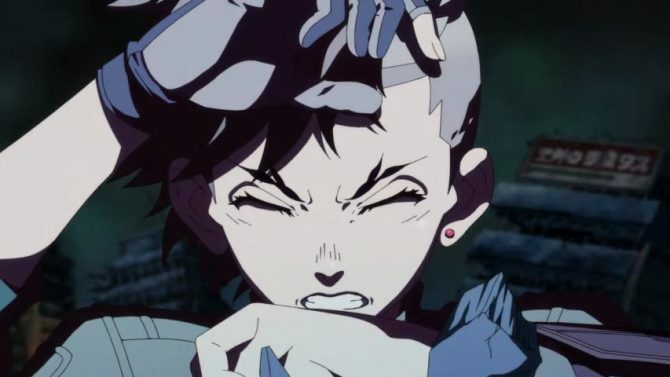 Atlus USA revealed the launch copy bonuses for Shin Megami Tensei IV: Apocalypse, which align with the one who saved the protagonist, as well as the paths he can choose during the game. Shin Megami Tensei IV: Final has been officially announced for North America by Atlus USA today for Summer 2016, with the localized name being Shin Megami Tensei IV: Apocalypse. 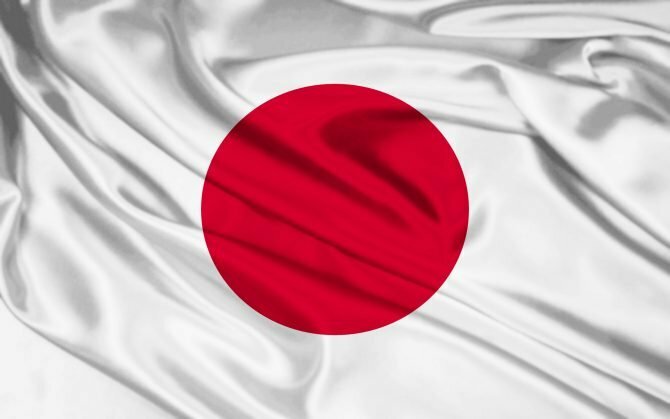 Today is Wednesday, and like every Wednesday, Media Create released its software and hardware sales charts, giving us a glimpse on what happened last week in the Japanese video game market. 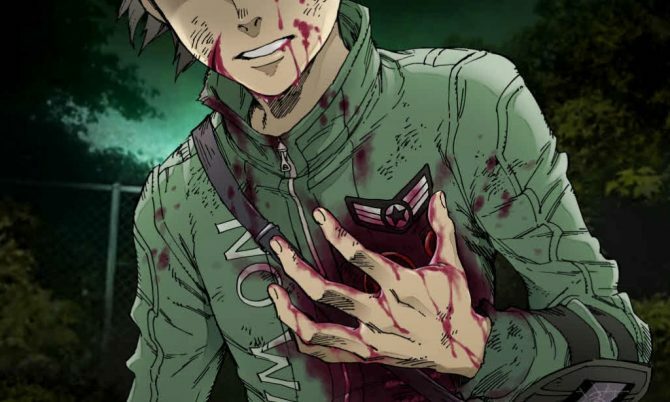 Have you been clamoring for more footage of the upcoming Nintendo 3DS exclusive repackage Shin Megami Tensei IV: Final? It's less than a month before Shin Megami Tensei IV: Final launches in Japan and Atlus released a large batch of screenshots of the game. 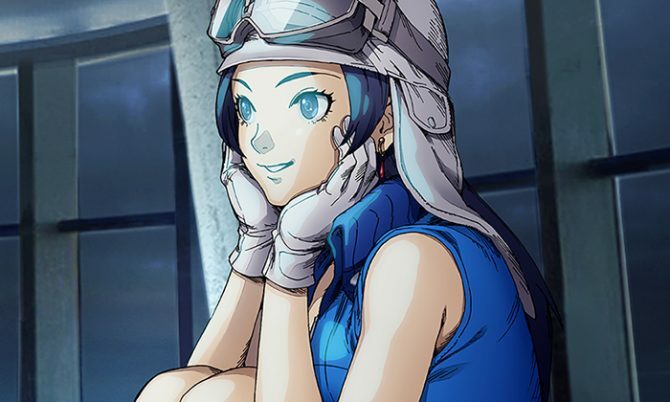 If you're excited for Shin Megami Tensei IV: Final, that is going to be released on February 10th in Japan exclusively for 3DS, this is for you. 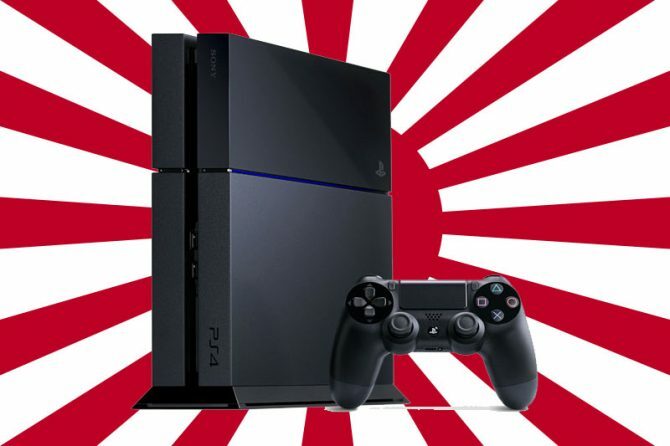 At the beginning of a new year, many Japanese publishers hold traditional "business meetings" for retailers, where they introduce new titles and talk about the situation of the market. 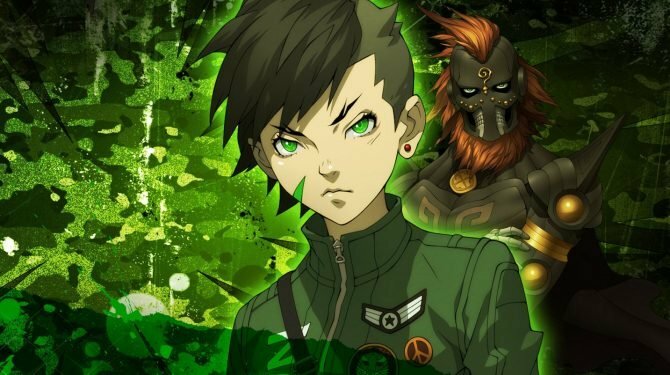 Shin Megami Tensei IV Final's latest character video showcases Toki, a member of the chaotic group RIng of Gaea, briefly speaking with Isabaeu, one of the Samurai and heroes from the original game. Atlus just released a new trailer of the upcoming 3DS exclusive JRPG Shin Megami Tensei IV: Final, that will be released on February 10th in Japan. The latest (and possibly final) Shin Megami Tensei IV Final character video showcases Napea, a fairy demon from the original IV. Four new Shin Megami Tensei IV Final character videos emerge, showcasing a couple more partners, mysterious beings and others. In Shin Megami Tensei IV Final, the Polytheistic Gods Alliance is clearly big trouble as the original game's protagonist Flynn gets wrapped up with the group and needs a little rescuing. 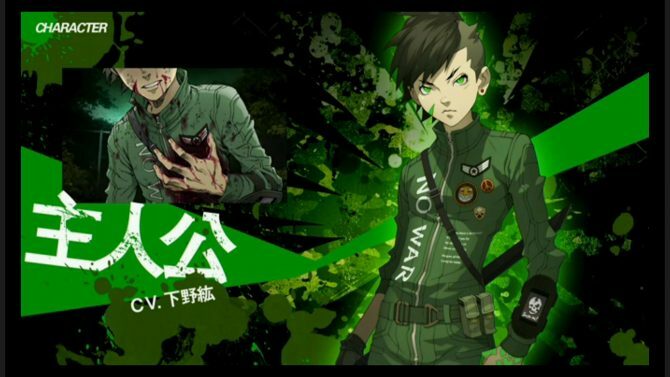 Shin Megami Tensei IV Final, the upcoming 3DS sequel to the original Shin Megami Tensei IV, received new gameplay footage from a livestream that aired earlier today on Nico Nico Douga. 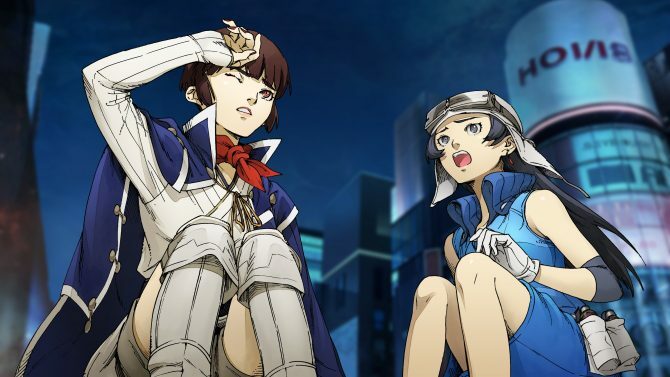 New details for Shin Megami Tensei IV Final from both Hachima Kikou and Famitsu reveal that the original cast members from Shin Megami Tensei IV will be present in the sequel in major roles. During a livestream on Nico Nico, Atlus revealed the first gameplay footage of Shin Megami Tensei IV Final, which will hit the Japanese shelves on February 10th exclusively for 3DS.